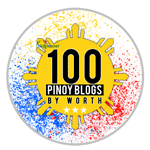 Almost everything is getting connected through the internet and according to statistics, there are 38 million Filipinos internet users, communicating with each other and sharing information. Soon, almost everything will be connected such as cities, home, cars, traffic light, appliances and many more. The number of connected devices is expected to hit 50 billion by 2020 so it is imperative that your business takes the lead in employing the necessary solutions to facilitate this transition, no wonder, Internet of Things is considered to be the “NEXT BIG THING “ in the world of technology and innovation. 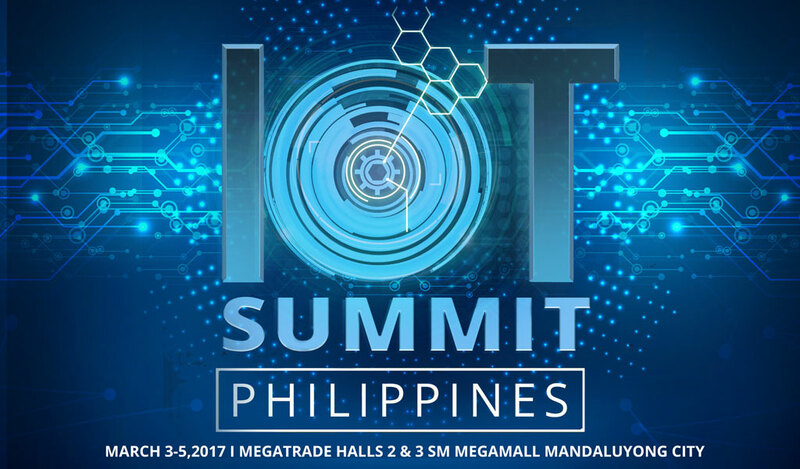 On March 3-5, 2017, the 2nd Internet of Things Summit Philippines will be held at the Megatrade Halls 2 and 3, Building B, SM Megamall, Mandaluyong City Philippines. 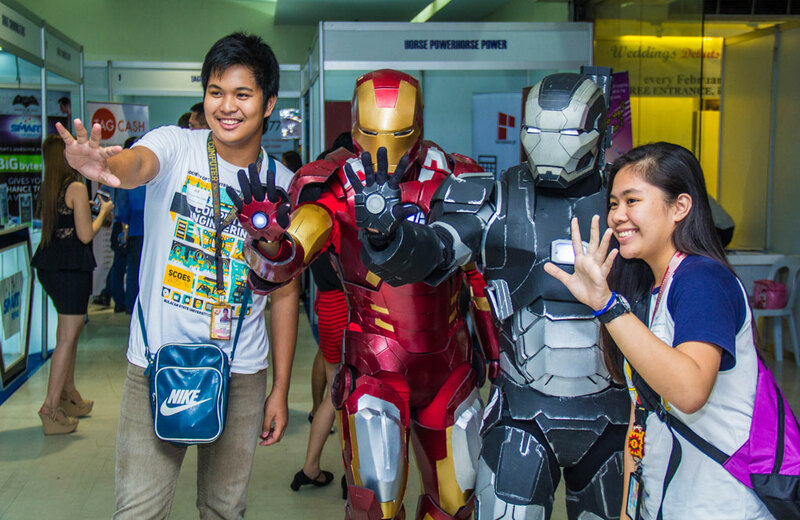 The event will feature an exhibit of different applications, gadgets and technologies related to Internet of Things. The event also aims to create an avenue for the audience to appreciate the technology, bridging in the gaps and helping the Internet of things to unleash its full potential through various medium. 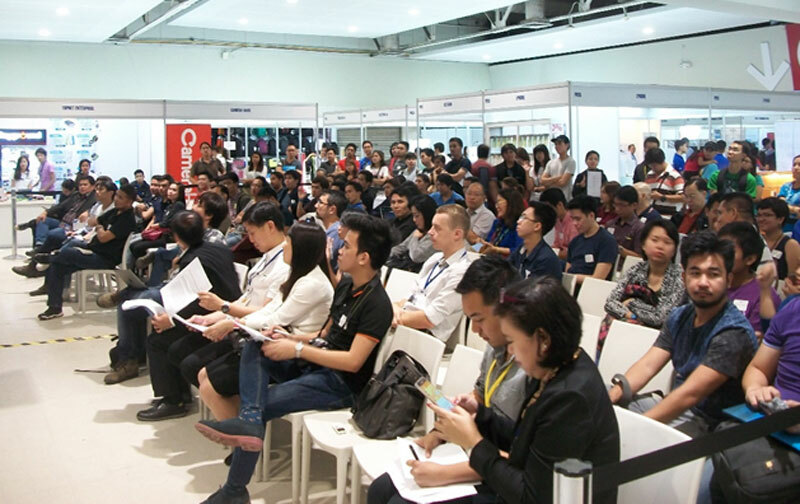 Other than the Conference, there will be exhibition, product demonstration and you can even get to buy some cool toys, gadgets and electronic items on sale. 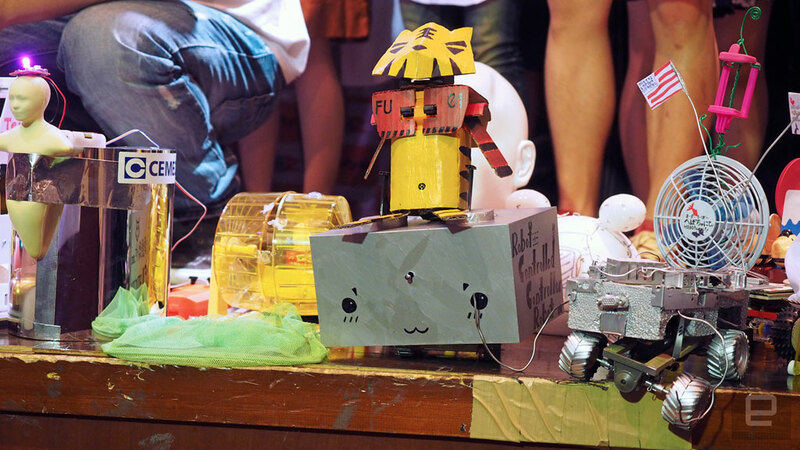 There will also be different workshops during the 3 day event, such as Robotics for Kids and Adults, Augmented and Virtual Reality, 4D technology plus an IoT Hackathon and Hebocon Challenge, a robot sumo-wrestling tournament for those who don't have the technical skills to actually make robots made of recyclable materials that originated in Japan. 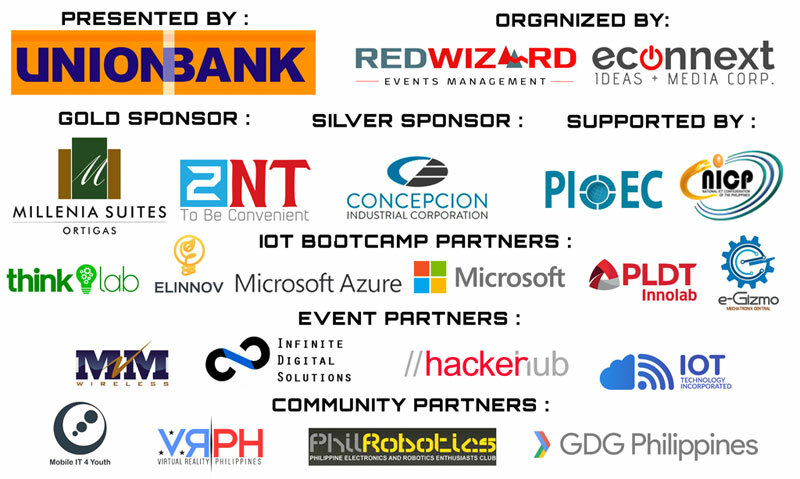 The IoT Summit Philippines is organized by Redwizard Events Management with EConnext Ideas + Media and presented by Unionbank of the Philippines in partnership with 2NT Cambodia, Concepcion Industries Corporation and Millenia Suites. 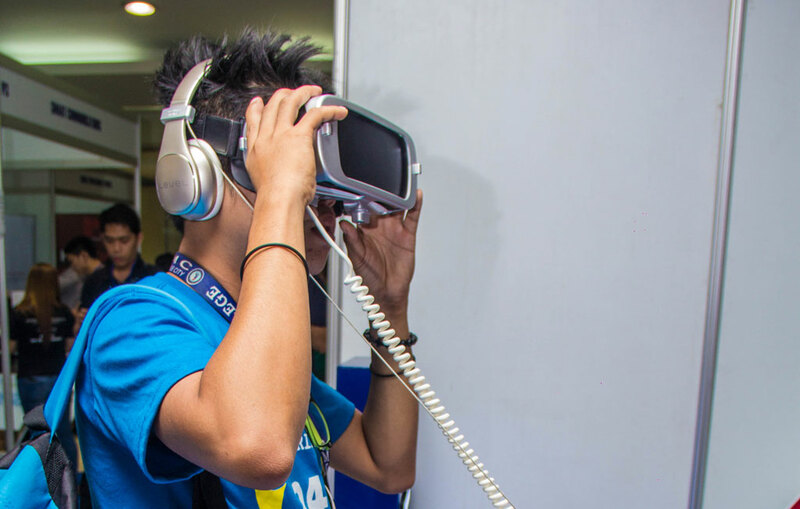 This is also in collaboration with Philippine Internet of Everything Consortium (PIOEC) and supported by Google Developers Group, VR Philippines, Philrobotics, Mobily IT 4 Youth, Infinite Digital Solutions. and IoT Incorporated. 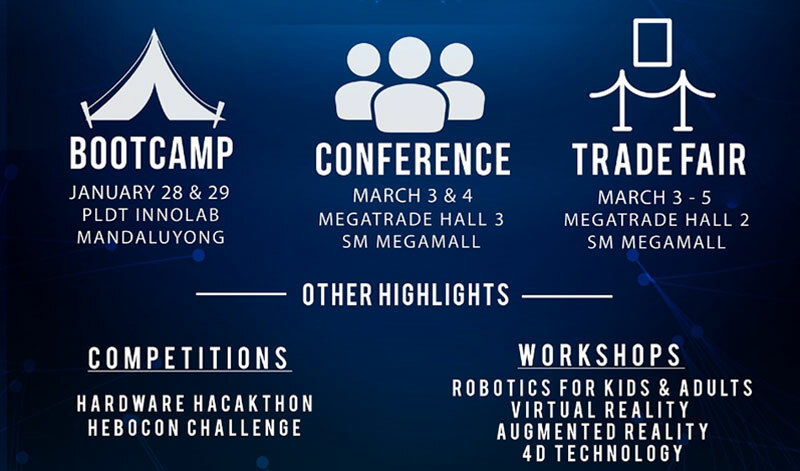 While Microsoft Philippines, PLDT Innolab, e-Gizmo Mechatronix, Thinklab are the IoT Bootcamp partners and ABS CBN News Channel, WheninManila.com, Geeky Pinas as media partners. 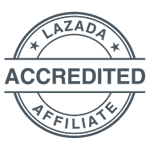 If you want to know more about the event or be an exhibitor, you may visit their website at http://iotsummitph.com/ or like them on facebook : https://www.facebook.com/iotsummitph or follow them on twitter @iotsummitph. You may also email them at events@iotsummitph.com or call 218 9023, 0917 9048777 and 0920 9734926. 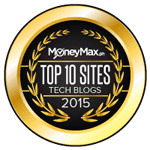 Get ready and be informed, Internet of things is real and it’s happening everywhere.